Hi, I’m interested in HONDA CBR600RR STATOR COVER 07-18. Please contact me. Thanks! WILL FIT MODELS 2007 TO 2018. 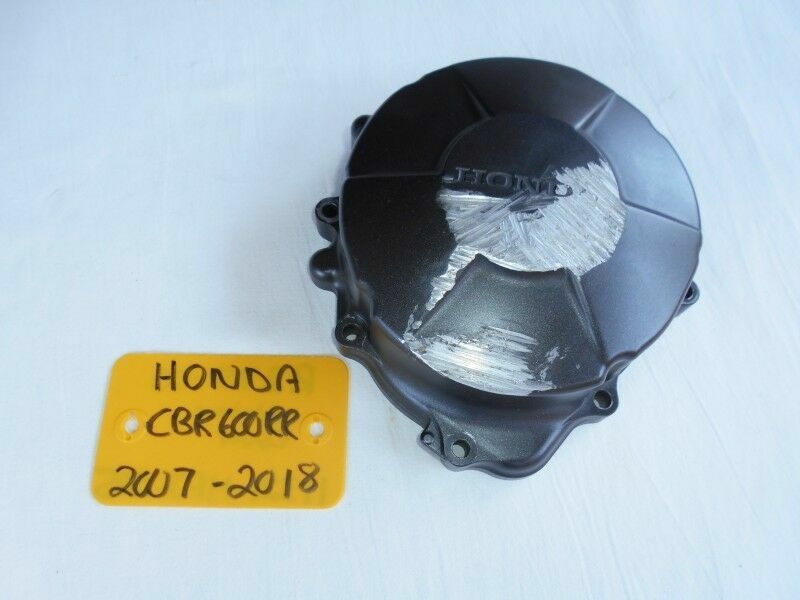 HONDA PART NUMBER = 11321-MFJ-305. New OEM Suzuki Air Filter for a DL 1000 A. New OEM Suzuki Air Filter for a GSXR 1000. New OEM Suzuki Air Filter for a GSX S750. Will fit models 2015 - 2018. New OEM Suzuki Air Filter for a VLR 1800 C109.